Create a blooming look using the new fab makeup collection for summer 2011 by MAC and inspired from the beauty of flowers. 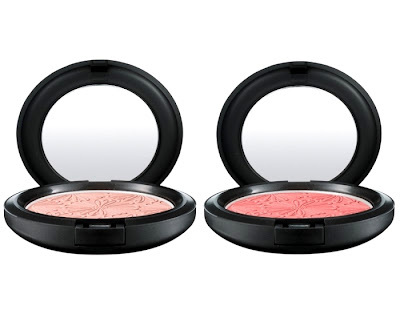 MAC makeup directors have managed to transpose the beauty and color of flowers into the latest makeup collection. Check it out and create a myriad of dazzling, delicate makeup looks that suit perfectly the summer season! 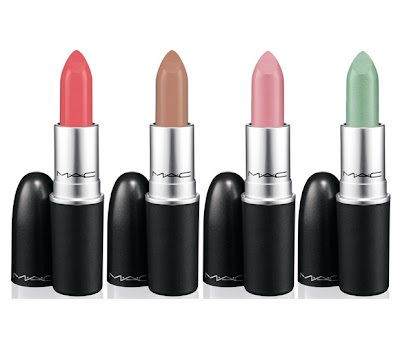 With all the fab makeup collections featured by MAC Cosmetics it's no surprise that this brand has quickly made an impact over the cosmetic industry, being now known on an international level. 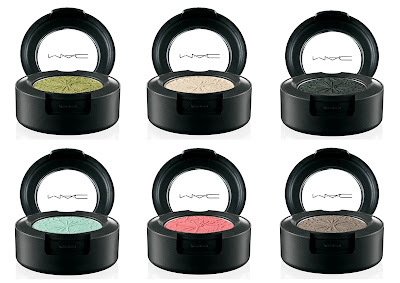 One of the latest makeup collections is the MAC Fashion Flower line for summer 2011 which is set for launch in May. Luscious lips are a magnet when it comes to attraction, so envelop your lips in sensuality using the following fab MAC lipgelee's. 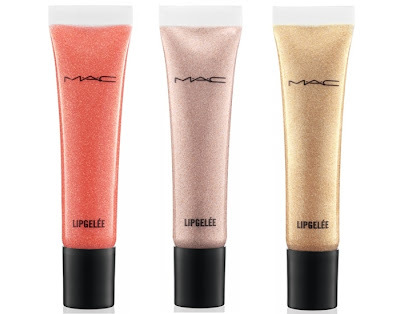 The following juicy lip gloss tubes are easy to use and suit all ages, so use them simply or as a glossy finish over your lipstick. 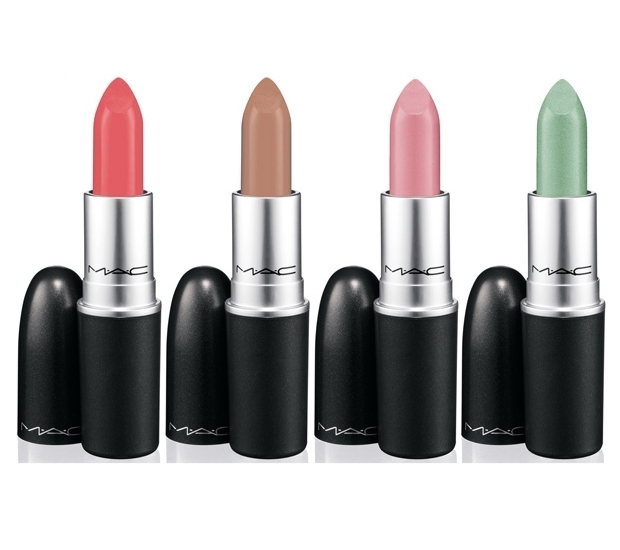 Select one of the following hues and make your lips scream for kisses: Now in Season - soft gold-pearl, Fashion Flower - soft pink-pearl, Budding Beauty - soft pearled coral. Define your eyes flawlessly using MAC's Penultimate Eye Liner in Rapid Black, a pure black hue which will add dimension to your look and make your eyes pop. Use it over your favorite MAC eyeshadow or keep your look simple and emphasize your eyes using only eyeliner, as naturalness is highly appreciated this summer season, so you can't go wrong either way. Finish your fabulous makeup using this Bold Black mascara in intense black as no look is complete without fab curled and defined lashes. The mascara features an easy to use wand that will help coat your eyelashes without any clumping, for a fabulous salon look.